Well, I have a couple of Sonys too, but I was a Nikon shooter first. In fact, I had a D800. And then when the D810 arrived, I upgraded to it. I still shoot with that old, reliable D810, but now I've got my eyes on a new addition to my collection - the Nikon D850. Here's what you need to know about Nikon's new camera before you go out and buy one for yourself. 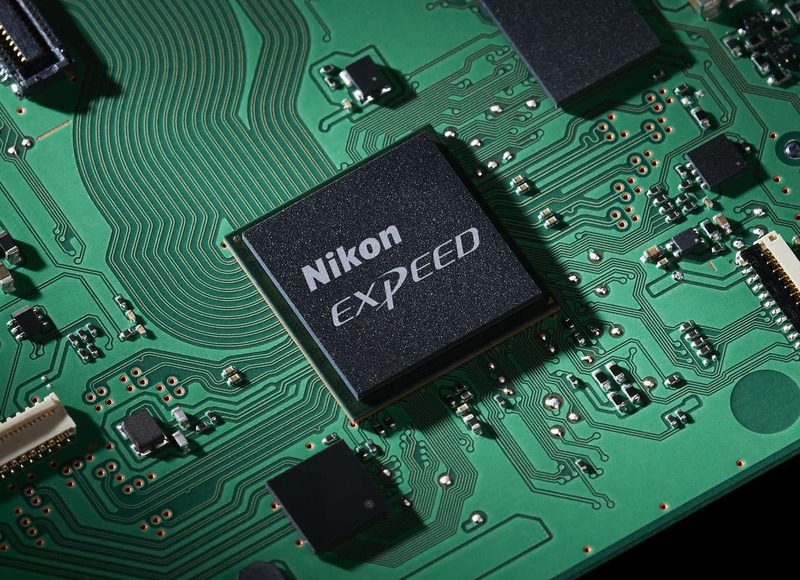 Right off the bat, you can see how serious Nikon is about the D850 being on the cutting-edge of technology. Not only does it incorporate must-haves like Bluetooth, Wi-Fi, and 4K video capabilities, but it also offers incredible battery life, illuminated controls for nighttime shooting, a touchscreen LCD that offers incredible resolution, and wicked fast 7 fps continuous shooting. 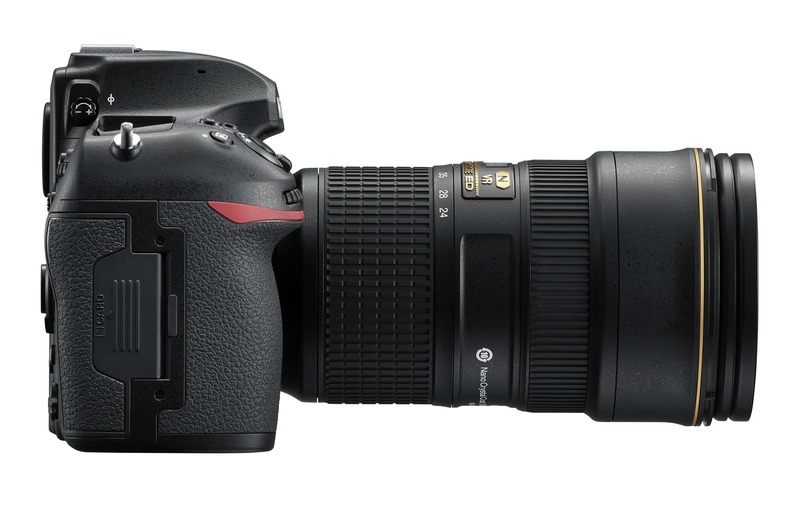 And that's not even to mention the hugely upgraded autofocus system and the all-new high-resolution sensor. Let's have a look at some of these features in more detail. DSLR or Mirrorless: Which is Top Dog in 2017? I love my D810, but compared to newer models from Canon, Sony, and others, its 36.3-megapixel sensor lacks in both size and resolution to compete with other top-end models. 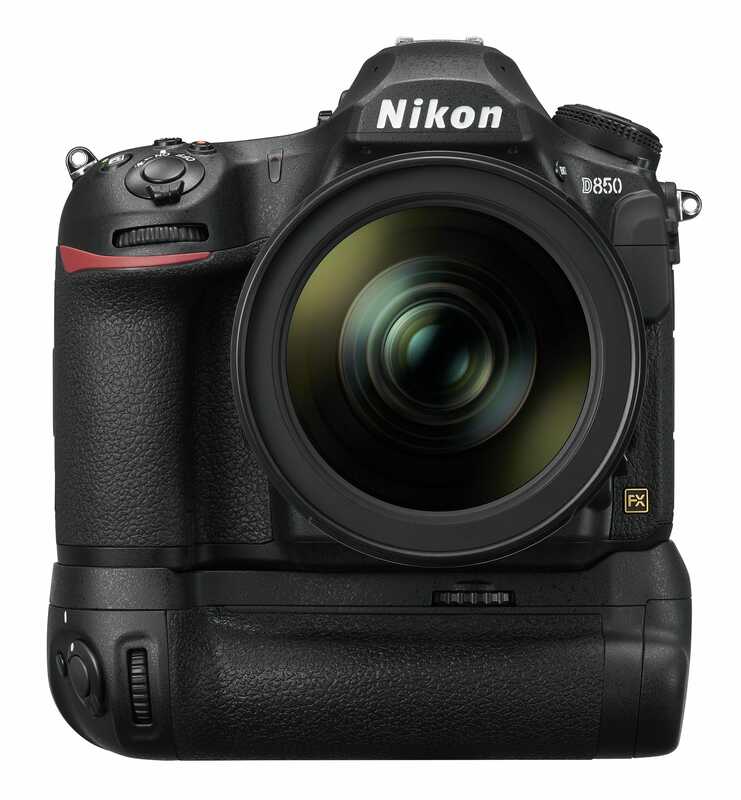 Nikon has changed that, though, with the new 45.7-megapixel BSI CMOS full frame sensor on the D850. As you might imagine, this sensor creates images with the kind of stunning resolution and detail you'd expect of a top-of-the-line camera. 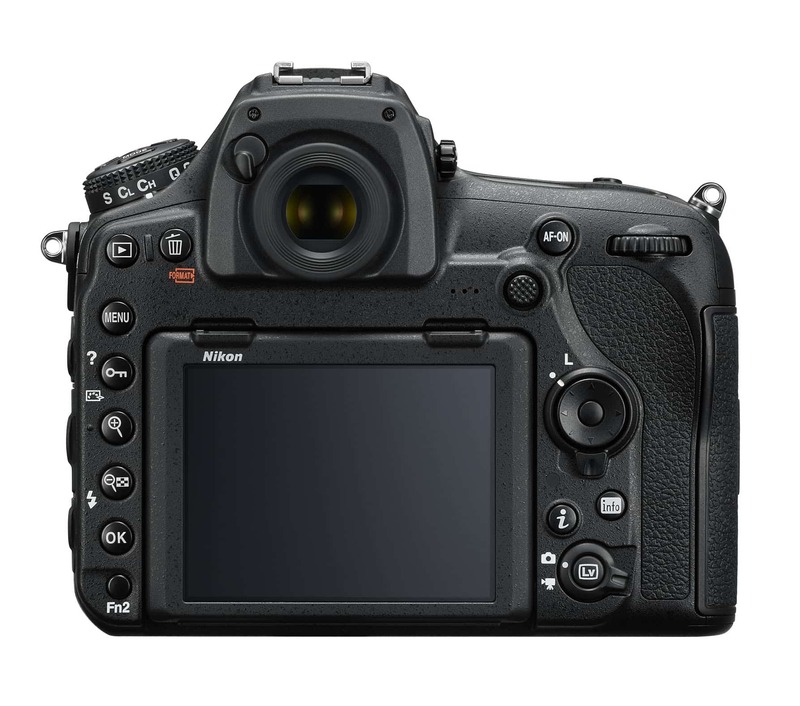 But unlike previous high-end cameras that create very large file sizes, the D850 can also maintain a high frame rate. The body by itself can take 7 RAW+JPEG per second. Add a battery grip and an EN-EL18A battery, and that jumps to a whopping 9fps for RAW+JPEG. It's ISO performance is top-notch, too, with images shot at ISO 25600 looking clean and beautiful. It goes without saying that with 7 fps continuous shooting, the D850 is a fast camera. You can capture all sorts of action with this rig, from after-school sporting events of your kids to a day at the ballpark taking photos of professional athletes doing their thing. Or, if you're like me, you can head to the beach, set up shop, and take crystal-clear images of crashing waves, surfers, and beachgoers all the while rapid-firing shots. If you like portraits, you'll enjoy the D850's speed in the studio and outdoors because it has lightning-quick performance when shooting in single-shot autofocus. Speaking of autofocus, with an all-new autofocus system with 153 points, the D850 is no slouch when it comes to speedy focusing. 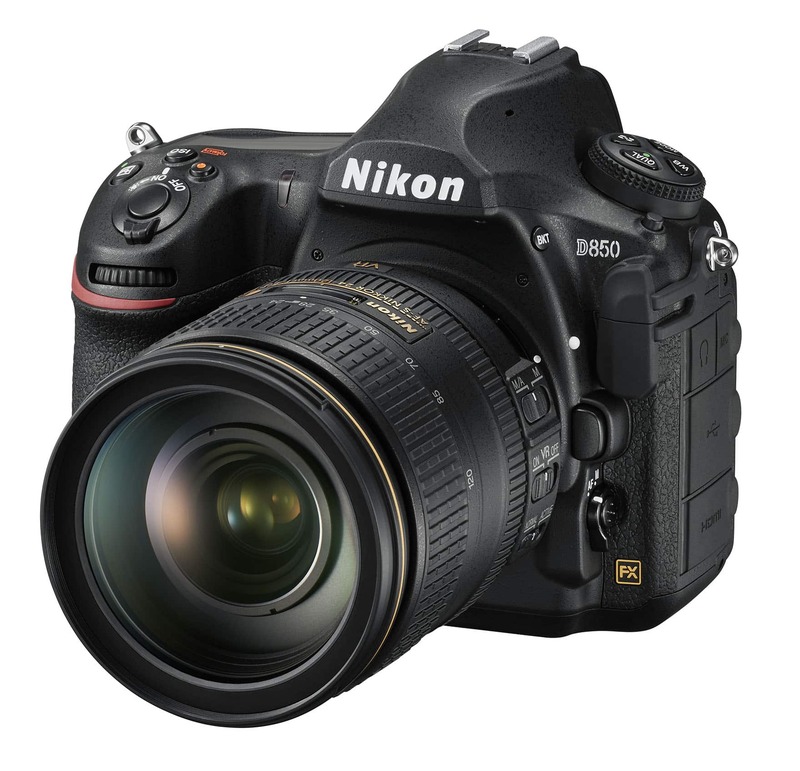 In fact, the D850 is right on par with the autofocus performance of its big brother, the Nikon D5. It's sharp, resolute results in single shot mode are found in continuous autofocus as well, which is good news for photographers that like to capture action both toward the camera and away from it, and at varying speeds. Not only does the D850 have a huge 3.2-inch screen, but it's also highly detailed with 2.3-million dots of resolution. The beauty of the LCD goes beyond its size and sharpness, though. It's both tilting and touch-enabled, and the touchscreen has what Nikon calls "capacitive touch." That means the LCD allows you to quickly select camera settings, swipe through images, and even pinch to zoom, tap to acquire focus, and tap to fire the shutter. And that's not just a fun feature, but a functional one, too. By that, I mean that with the tilting touchscreen, you can get ultra creative with your shots. Just enable live view, and you can frame up low-angle photos without having to lay or sit on the ground. You can hold the camera above your head for bird's eye view shots, too. Heck, you can even hold the camera away from your body and shoot at odd and interesting angles to create more visual appeal in your photos. You can also move your finger to the edge of the LCD to reveal a scroll bar to make your way through a large number of images - a handy feature for the end of the day when you have several hundred shots and are trying to find a specific one. 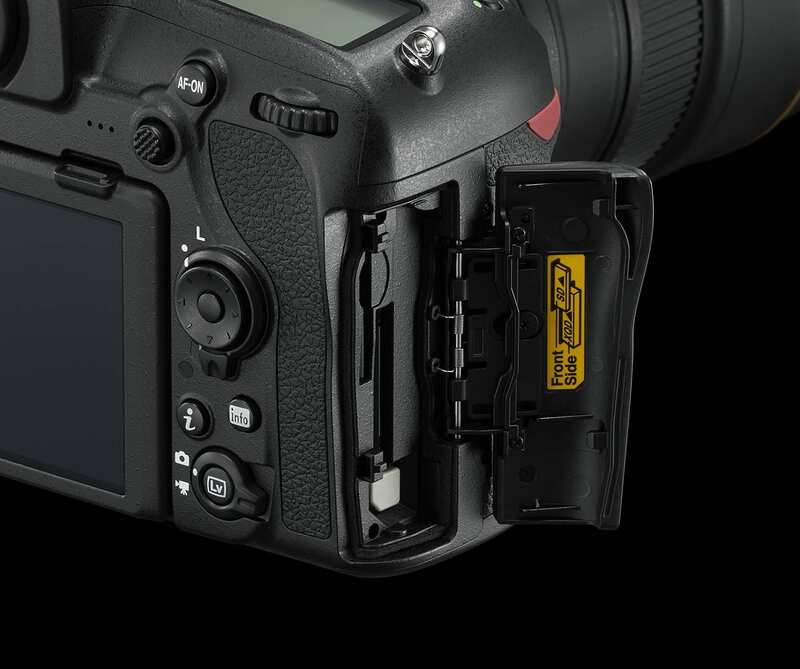 Use the capacitive touch LCD to control Nikon flashes as well. That makes the screen an even more valuable tool for you. See it in action in the video above by Kai W.
The Nikon D850 is packed with tons of video features as well. It's got 4K video capabilities in two different forms. The first is the cropped DX mode for a zoomed 4K version that has a more telephoto feel to it. 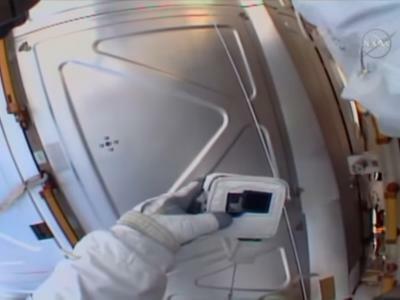 The second is full frame 4K video in FX mode. Yep. Full frame 4K video in a DSLR! The camera also has a built-in slow-motion feature that operates at up to 120fps. 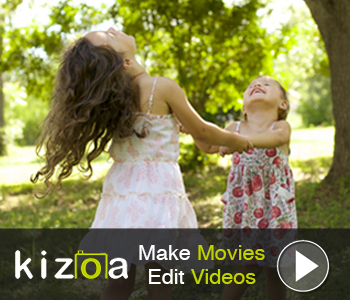 That means you can create incredible slow-motion videos without having to do any strange conversions. Just take the file right off the memory card, and you're ready to watch or edit the file. The D850 even has an 8K timelapse feature with a built-in intervalometer that allows you to create up to 9,999 frames. 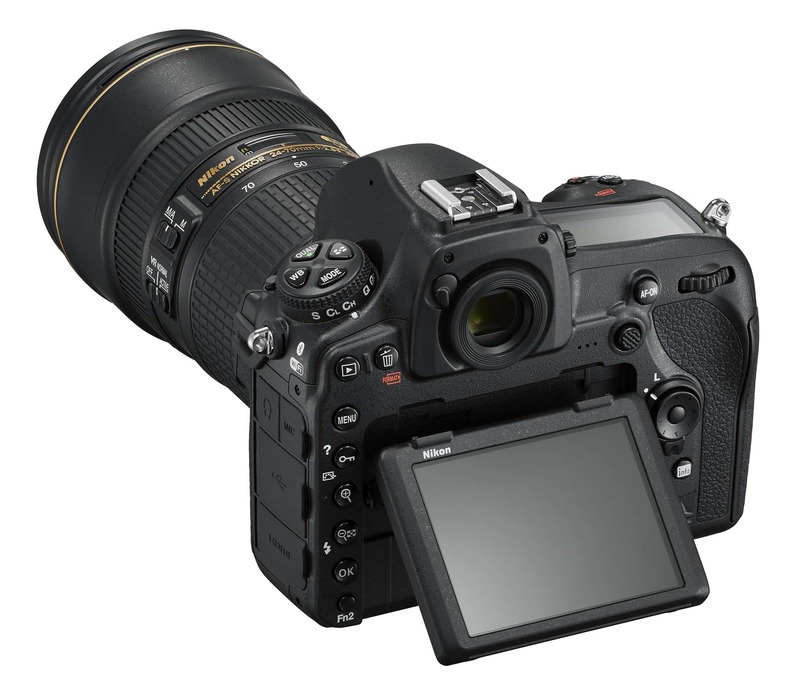 Are You Ready for the D850? At the time of writing, there's still a couple of weeks before the D850 is available. However, pre-ordering is available as we speak! 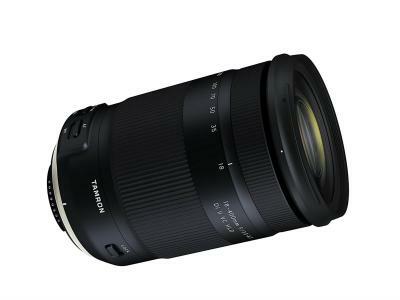 The problem, of course, is the D850's price. At nearly $3,300 for the body, it's a pretty penny! But if you don't quite have that kind of funds, you might think about ways to put a little money in your pocket. For example, if you have a camera, lens or other gear that you no longer use, I'd suggest selling it to a company like MPB. They make selling (and buying!) 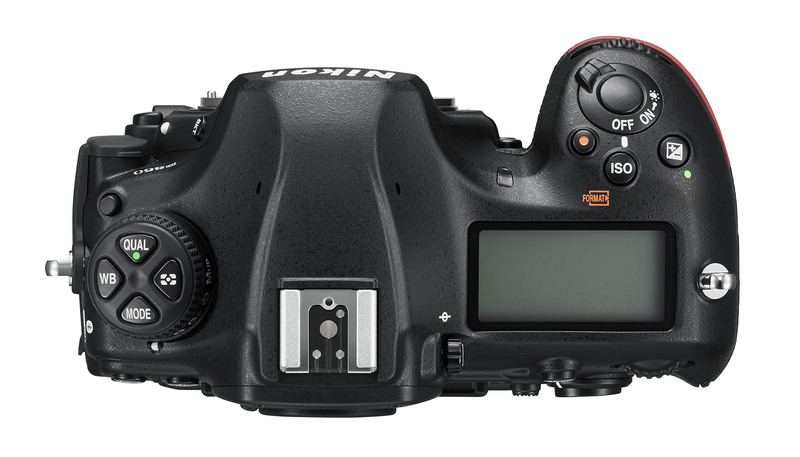 pre-owned camera gear a breeze with a no-nonsense process. You get a free, no-obligation valuation of your gear, so you know exactly how much you'll get for it. If you take MPB up on their offer, just box up your gear, tell MPB the best time for it to be picked up, and off it goes! Then all that's left is deciding if you want cash for your gear or if you want a store credit. 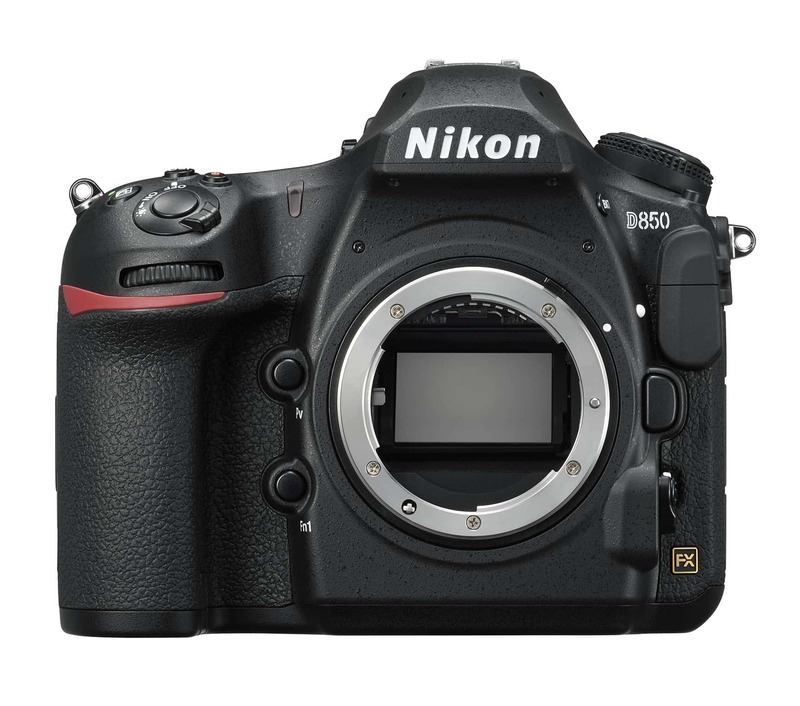 If you're as excited about the Nikon D850 as I am, I can't think of a better way to soften the blow it will make to your pocketbook than selling your used gear and getting cold, hard cash to pay for it!